This means continuing to work – collectively with our government, civil society and donor partners – to execute comprehensive, systemic and integrated strategies that tackle the drivers of the infection and importantly, enable early identification and access to effective treatment. 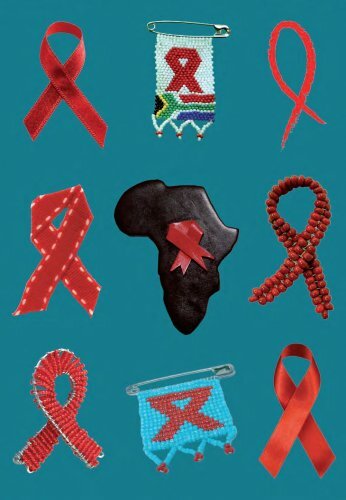 This includes working with school community role-players, and empowering children and youth – especially young girls – with knowledge, skills, values and attitudes to believe in themselves, respect others, make healthy lifestyle choices, stay in school, take charge of their own lives and reduce their risk of contracting HIV. MIET AFRICA pledges to continue its work – in 2015 and beyond – towards the achievement of an HIV-free generation.